Looking for cheap thrill over the weekend? Forever Entertainment’s Hollow is now on sale at 90% – for just a measly $2 on the US eShop. You can check out some gameplay footage here. The sale will run from now until 22 November 2018. 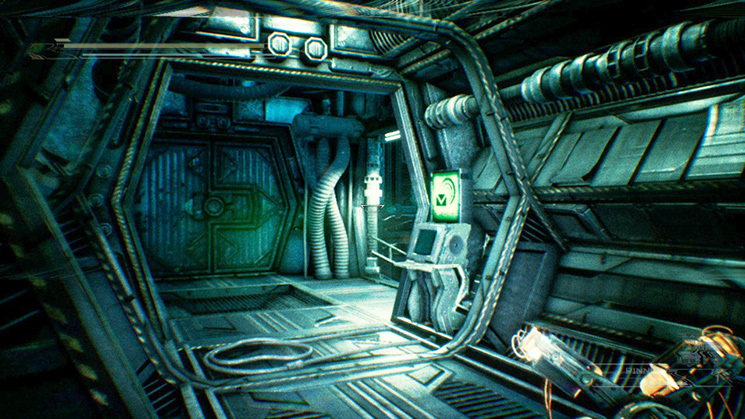 Wander through the seemingly abandoned space station. Discover what really happened on board Shakhter-One, find your lost wife and the remnants of your sanity. Hollow 2 is also heading to Nintendo Switch – so this looks like an affordable way for horror-game fans to catch up. However, do be wary that many online reviews have not been kind to Hollow’s lackluster presentation.